To Fit: Saab 9-3SS 2003 to 2012 all 1.8t & 2.0t petrol models (B207E, B207L) not suitable for aero (B207R) models. Please email us prior to ordering with your chassis/VIN number if you are at all unsure at to the suitability of this kit for your model. 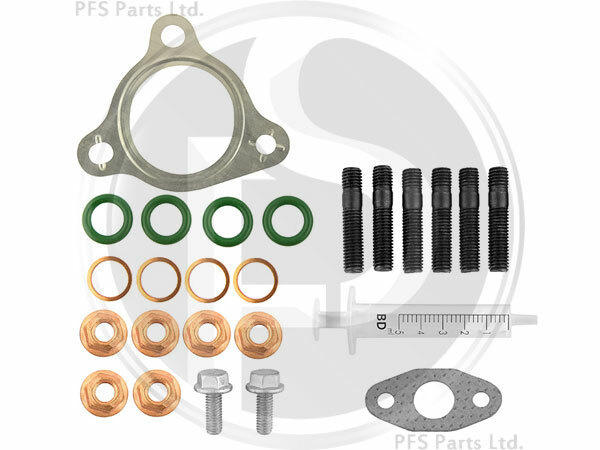 Swedish supplied aftermarket turbo fitting kit, includes the gaskets, seals and fittings needed for replacing your turbocharger.